Passage AFC is delighted to be celebrating our 46th Anniversary this year (1972-2018). The longevity of the Club is testimony to the long tradition of community support we have enjoyed which has allowed the Club to flourish. 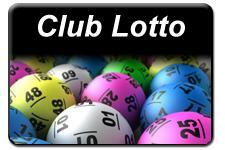 Support from local businesses is another crucial fundraising opportunity for the Club. This year Passage AFC has attracted a number of main sponsors for the Club. The Ferry Arm s Bar is the No1 Celtic Supporters Bar in Cork. With all the live games and a great atmosphere. The Passage West Celtic Supporters Club was formed in 1997 at The Ferry Arms and members are still actively involved with the club today. Christy Burke, the proprietor of The Ferry Arms is a generous supporter of Passage AFC for many years and this year we are delighted to have The Ferry Arms as the Clubs Main Sponsor. Our partnership with WiseTek Solutions began last year, and we are proud to announce WiseTek Solutions as a main Club Sponsor for the next two years. WiseTek Solutions Ltd, who are located in Glanmire, specialise in providing contract services to the Electronics Industry, providing employment opportunities for the local community, as well as members of our own club. We are very grateful for the commitment and continued support of our main sponsors and indeed for the support from all our sponsors. We hope you will be proud to be valued partners of Passage AFC. PASSAGE AFC are delighted to announce our latest Partnership with a new local business. 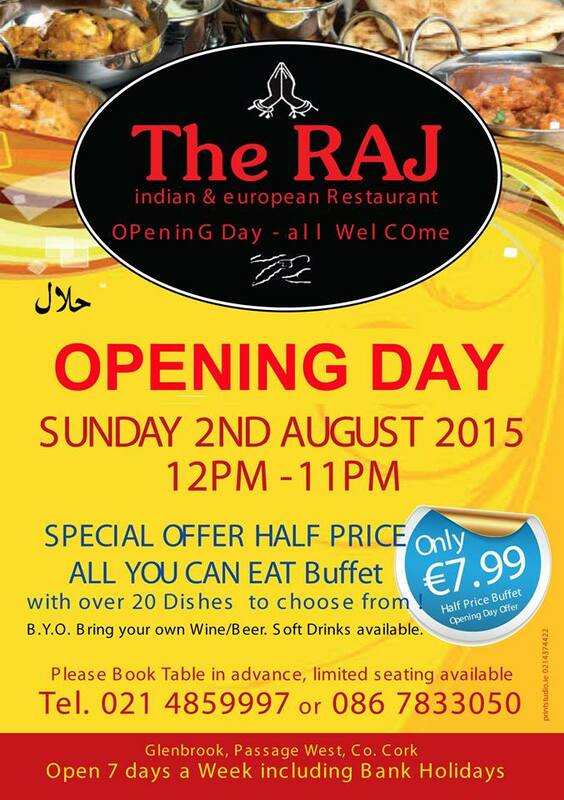 We welcome Ali and his Family into the Community and we wish you every success with The RAJ Indian & European Restaurant business in Passage West. 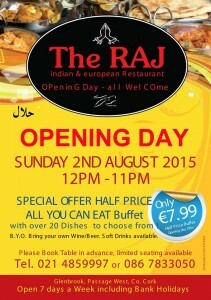 Opening Sunday Aug 2nd with a great special offer. Be sure to book in advance at 021 4859997 or 086 7833050. Watch out for more special offers available to Passage AFC members! Passage AFC are delighted to have Cork Builders Providers as a club sponsor for the 2012/2013 season. Located in the West Link, Togher Industrial Estate, Cork Builders Providers is dedicated to providing the highest quality product to meet your requirements, together with professional advice, technical support, same day delivery and unrivalled after-sales service. If you are a professional builder, plumber or DIY enthusiast go to Cork Builders Providers for all your building supplies. With years of experience in builders merchanting, you can rest assured that at Cork Builders Providers their comprehensive range of building materials is combined with knowledgeable staff that can offer alternative solutions to create a better home. It is a massive endorsement for Passage AFC to be associated with such a prestigious Cork Company and one of the largest builders providers in the Country. Passage AFC are delighted to welcome Pepsico Worldwide Flavours as a club sponsor for the 2012/2013 season. PepsiCo is the world’s second largest Food and Beverage Company and a world leader in Potato based snacks, employing over 285,000 employees across more than 215 countries. PepsiCo Ireland has been named as the 3rd Best Overall Great Place to Work in Ireland for 2013 in the large company category at the Great Place to Work awards held in Dublin on 7 March 2013. This is the 5th consecutive year PepsiCo has been ranked among the top tier of places to work in the country, which is a terrific achievement.